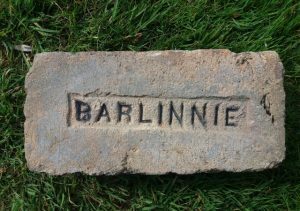 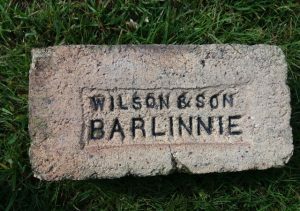 This brick was kindly donated by an ex prison warden at Barlinnie Prison, Glasgow. 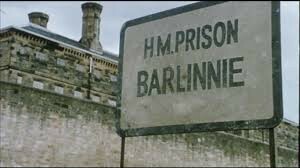 Around 1997 the execution cell in Barlinnie Prison, Glasgow was demolished and refurbished into a normal cell. 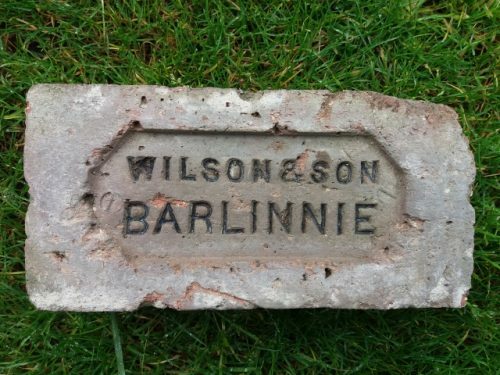 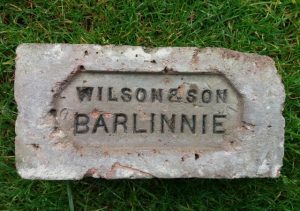 A couple of bricks stamped Wilson & Son Barlinnnie were recovered and saved. 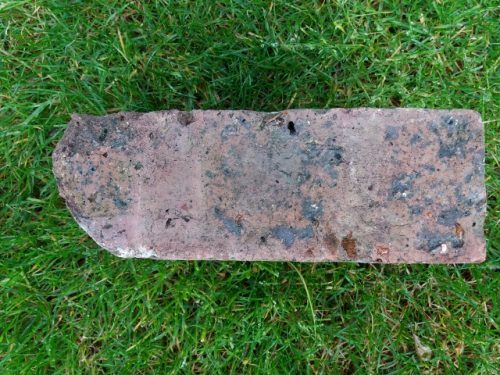 These bricks formed the internal door way of the cell. 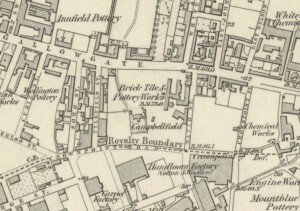 They are of a bull nosed shape (1 x rounded corner) and they date from circa 1882 – 1886 which is when the prison was constructed using convict labour. 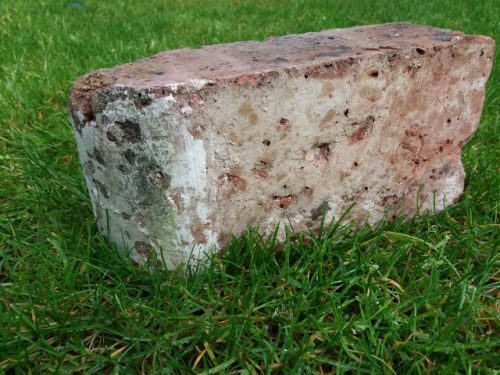 The whitewash as per the interior of the cell, still adorns the bullnose area of the brick. 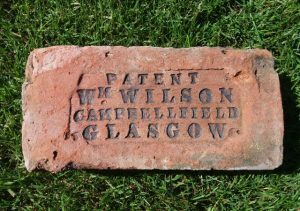 William Wilson & Son – 45 Hope Street, Glasgow. 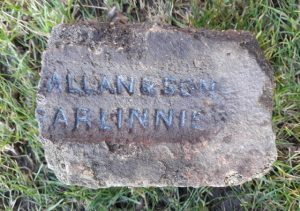 Brick Works Craig Park, Victoria Road. 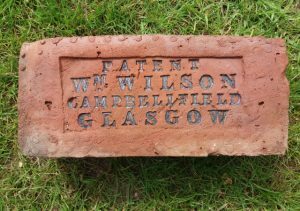 Fire Clay Works Cumbernauld Road, Barlinnie. 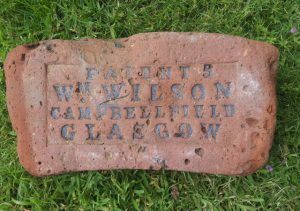 Next Article Esk Bridge Brickworks bricks?